Our fellow blogger and conveyor of all things ElectroPop, Dreamwave, Nu-Disco and Indie-Electro; Electronic Rumors, is set to release a new compilation on Ninthwave Records. It will feature a massive roster of artists we love and have been writing quite a bit about for the past several months (Queen of Hearts, Kid Kasio, Fear of Tigers, Vanbot and Ronika). Volume 1 is clearly a labor of love and comes highly recommended. To celebrate the release of the CD and digital download, if you are in London, an official launch party will be this Friday at 93 Feet East on London’s Brick Lane and will feature performances by Fear Of Tigers, Queen Of Hearts, Ronika, Substatic, Kid Kasio and Echoes. To whet your taste buds for this highly anticipated album, Electronic Rumors has enlisted Ride the Universe to create a guilt-free megamix of the included tracks that you can preview below. Electronic Rumors Volume 1 will be out February 13. Many sites are taking an active stance against proposed legislation that would give power to the entertainment industry to block IP addresses to websites it feels violates copyright laws. This is very dangerous, and must be stopped. For example, if someone posts a video on Facebook where someone is dancing to a copyrighted song, this law would give the label the authority to block Facebook…for everyone. We have included a video that does a great job explaining what these proposed laws are about and the implications. We are also including a link on google so you can take action. We don’t normally use our blog for political end, but this is something that is very important to us. When I was growing up the record store was my church. I would save up all my money from my afterschool job and become lost in awe within isle after isle of music that would redfine my life. When in college, I would make montly pilgrimages to NYC, visit places like Vylmania, Rebel Rebel and Hearbeat Records, and spend the better part of the day listening to the store DJ and snatching anything and everything that caught my ear. I have been living in NYC for 15 years now, and those days are sadly gone now that the Internet, Napster and then other peer-to-peer networks, mp3’s and even blogs like this became part of the cultural mainstay. The stores slowly began to all close until now where only a handful remain. 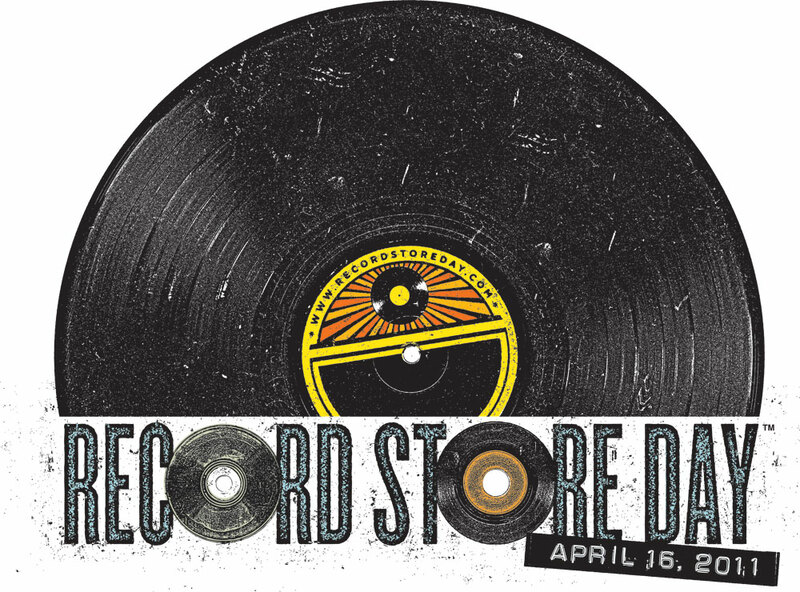 This Saturday is Record Store Day and for those of you too young to remember what a record is, I strongly recommend you check out these relics of a happier time so you can experience the magic yourself.